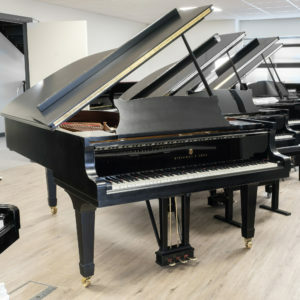 This is a very exclusive opportunity indeed. 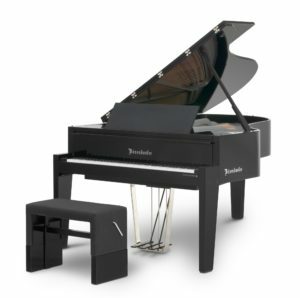 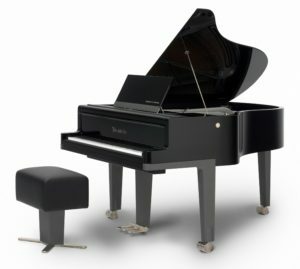 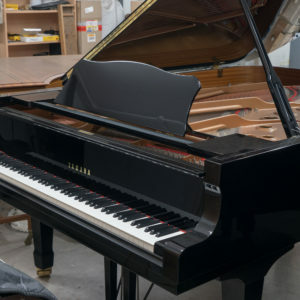 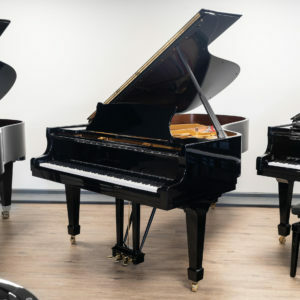 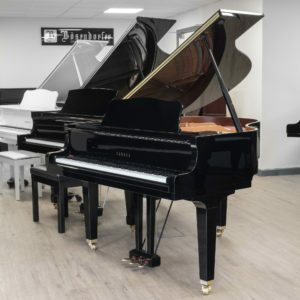 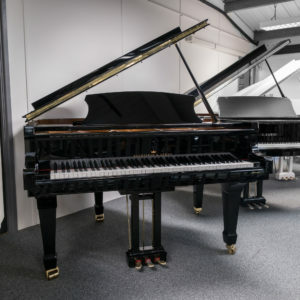 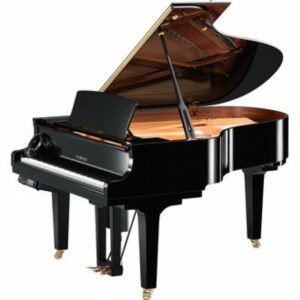 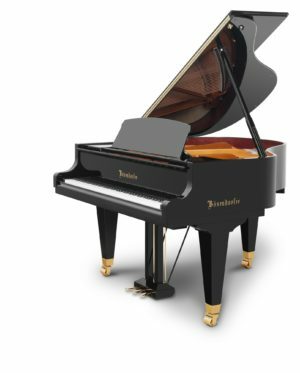 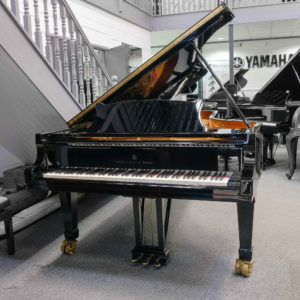 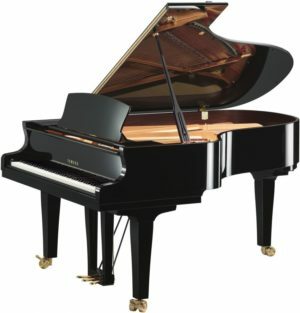 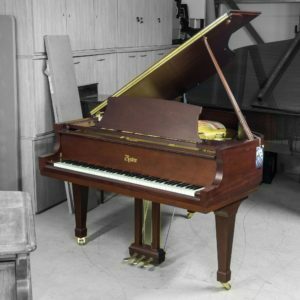 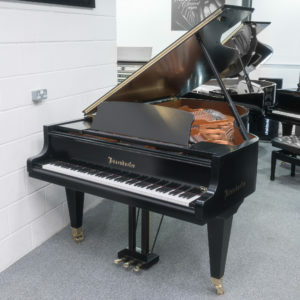 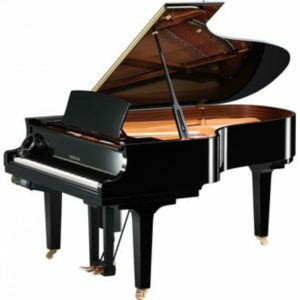 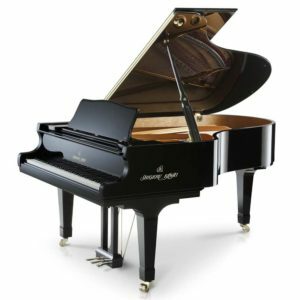 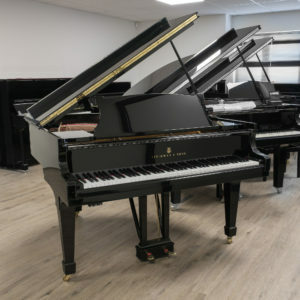 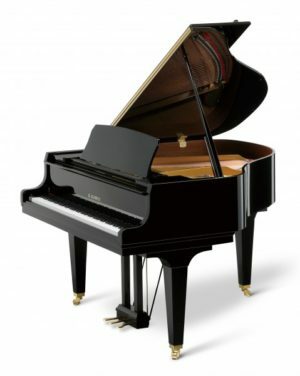 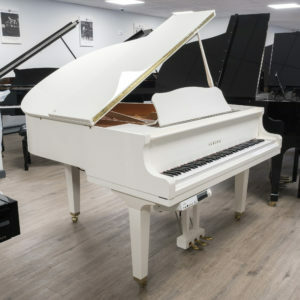 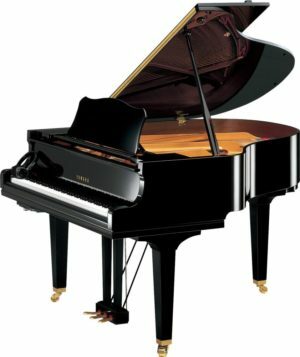 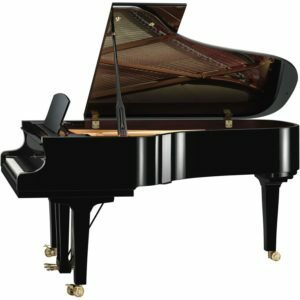 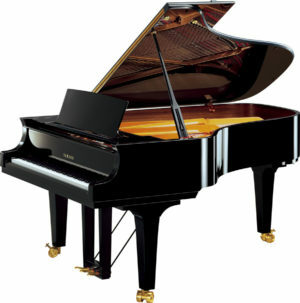 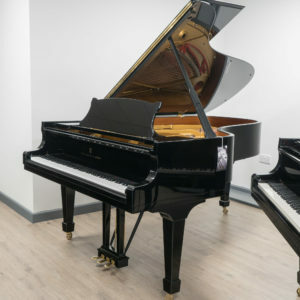 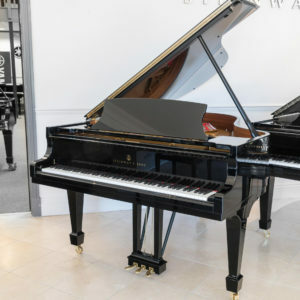 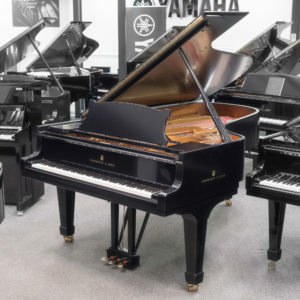 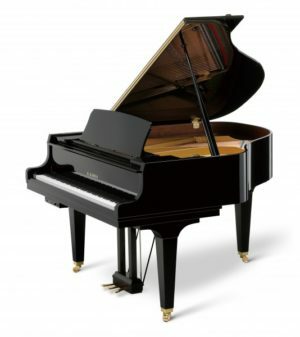 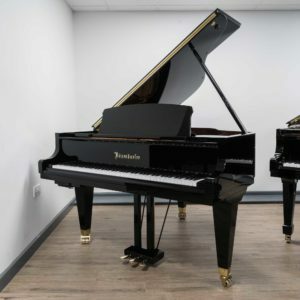 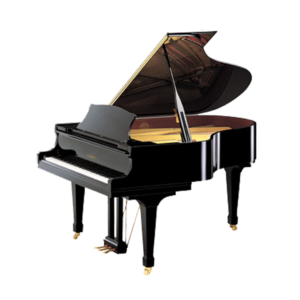 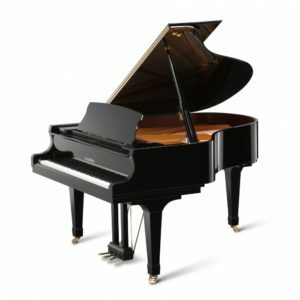 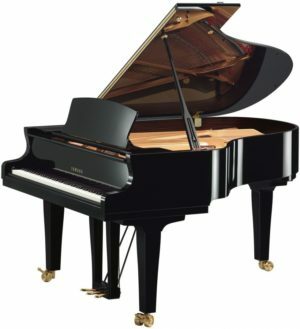 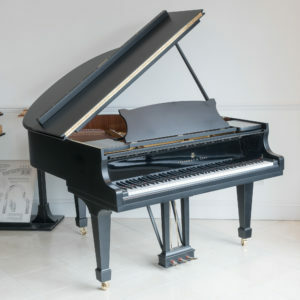 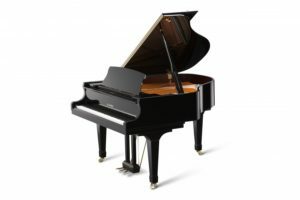 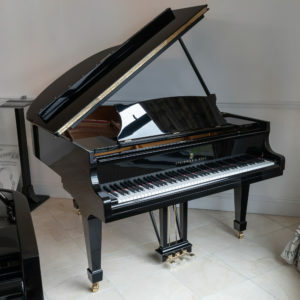 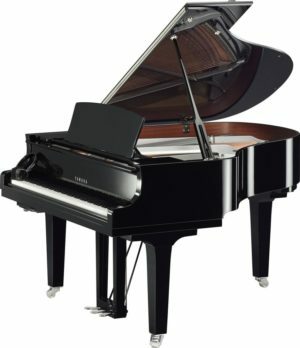 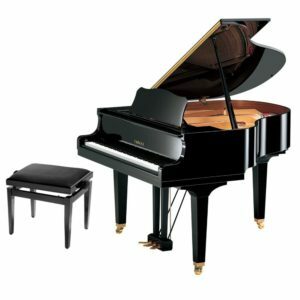 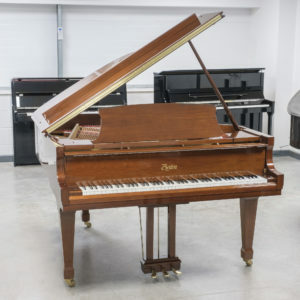 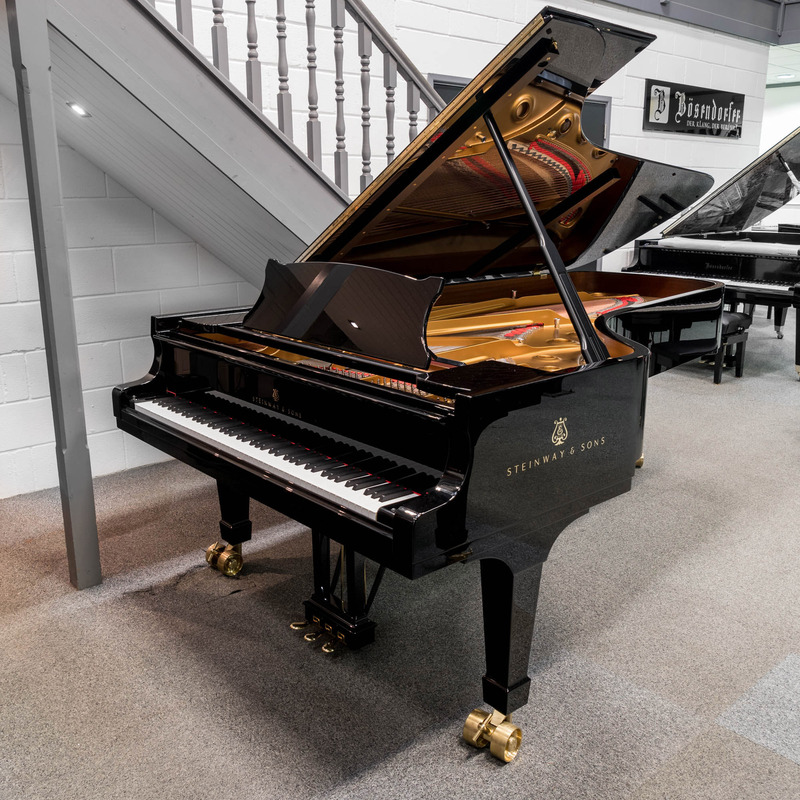 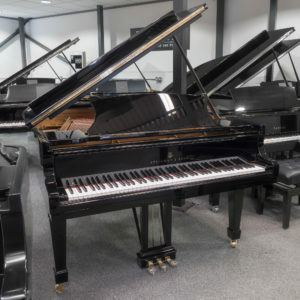 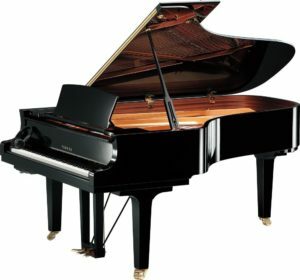 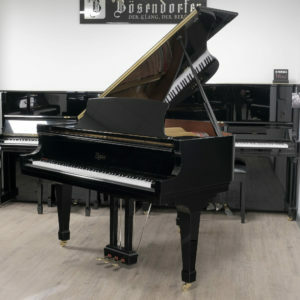 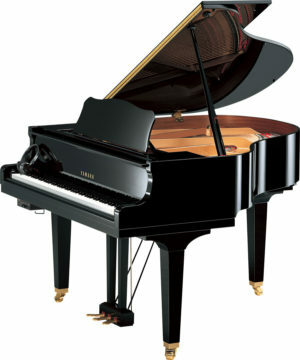 An absolutely mint condition, as new Steinway & Sons Model D Concert grand piano that has hardly been played and is only available for sale due to the bankruptcy of its only owner since new. 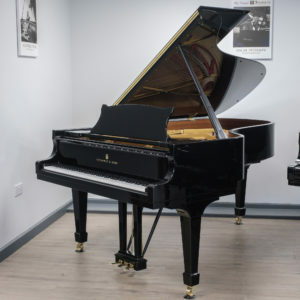 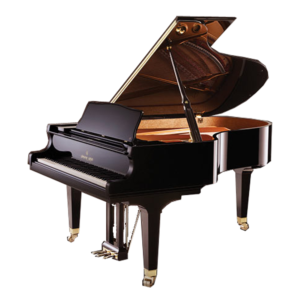 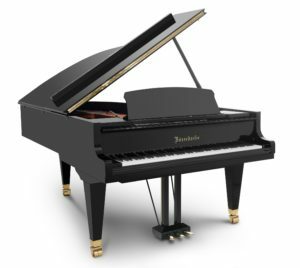 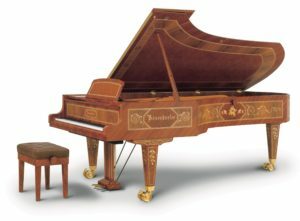 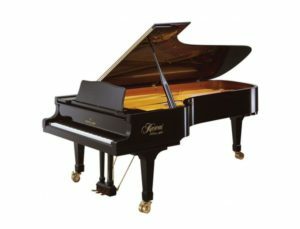 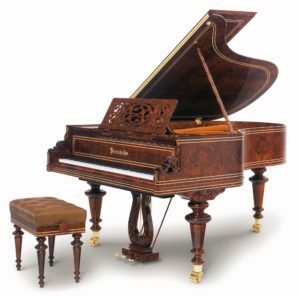 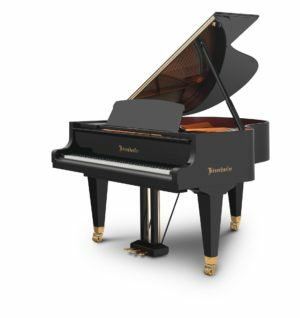 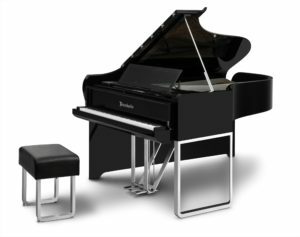 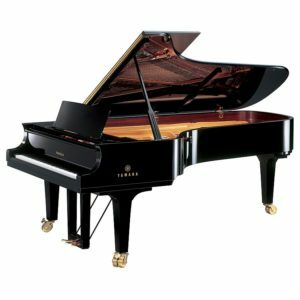 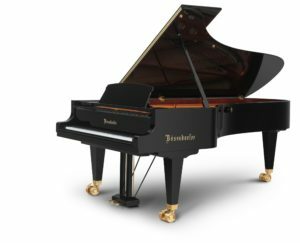 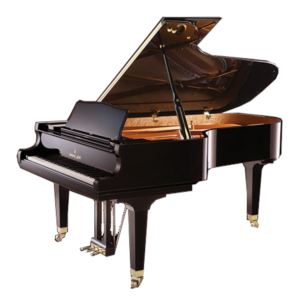 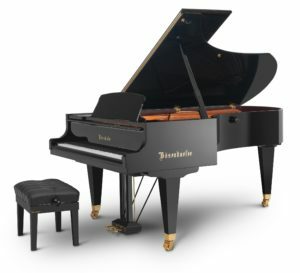 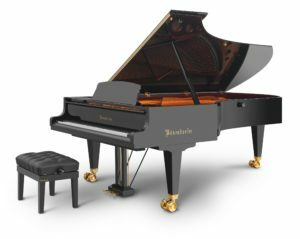 A wonderful example of one of the world’s most famous and sought after instruments, that must be played to truly appreciate the magnificence of its tonal power and prowess. 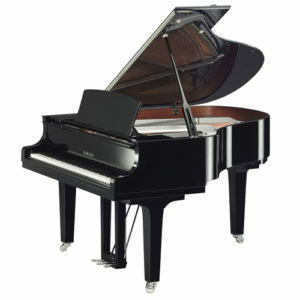 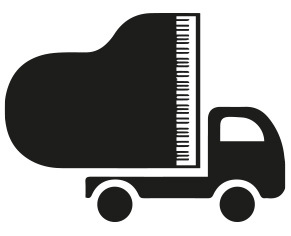 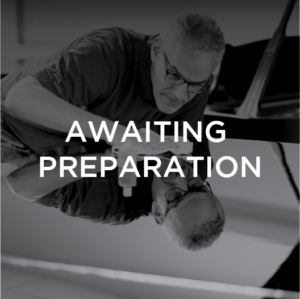 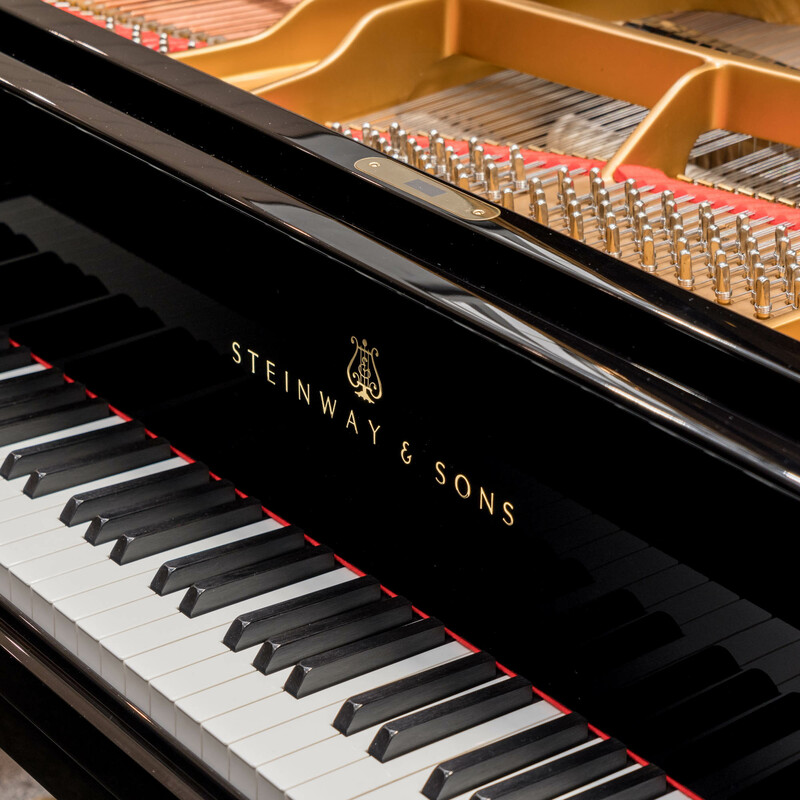 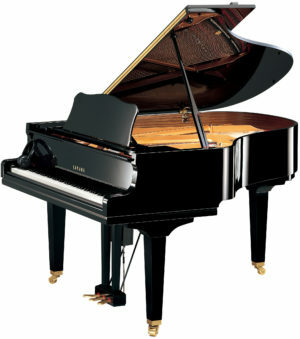 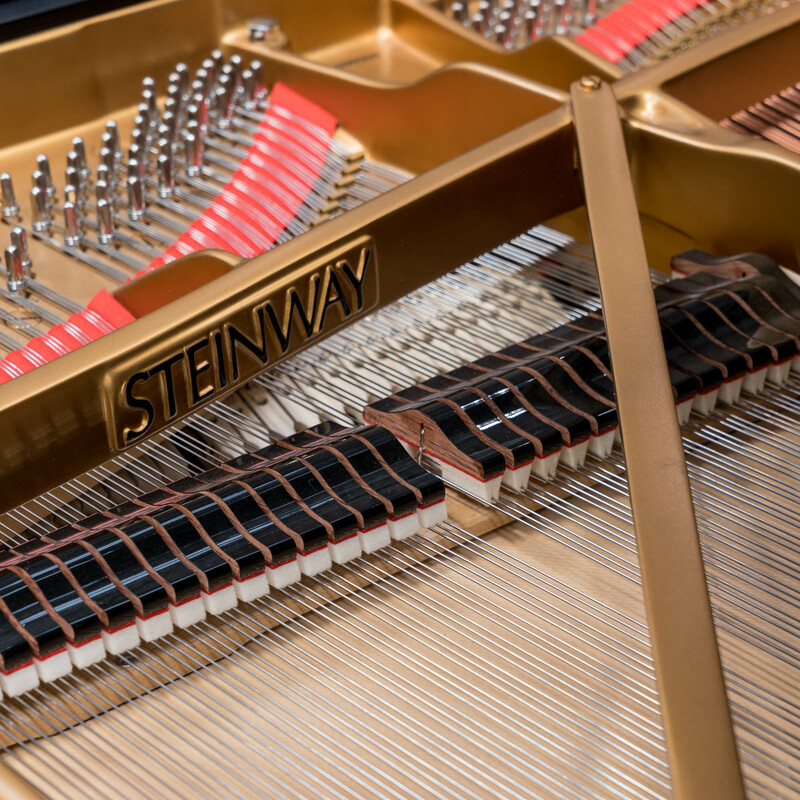 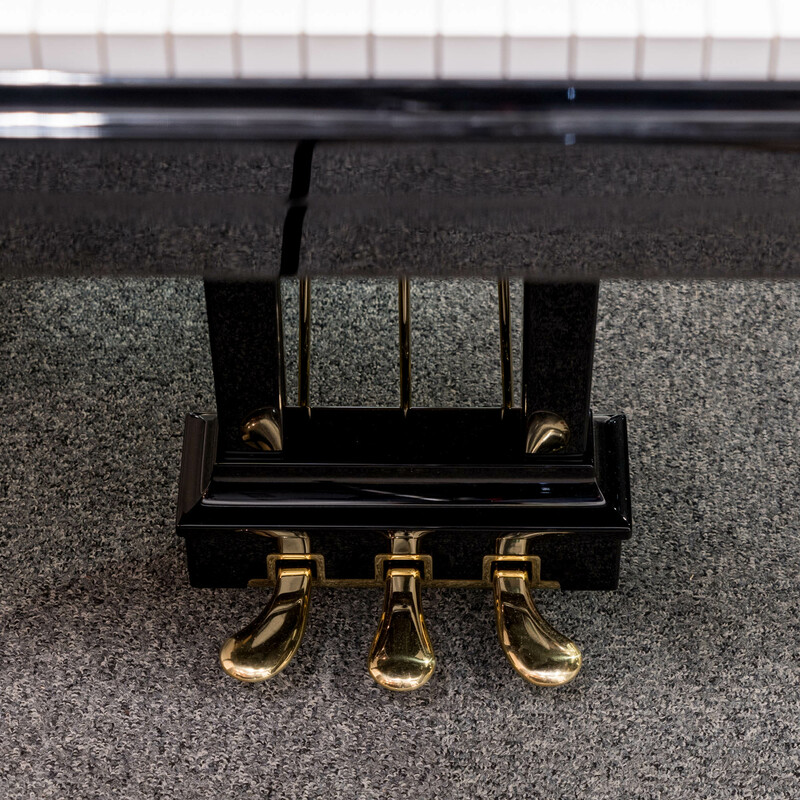 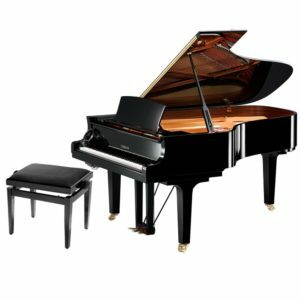 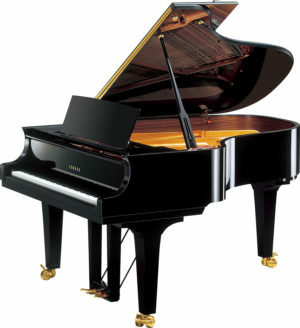 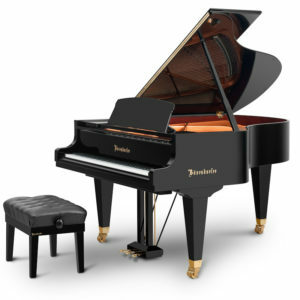 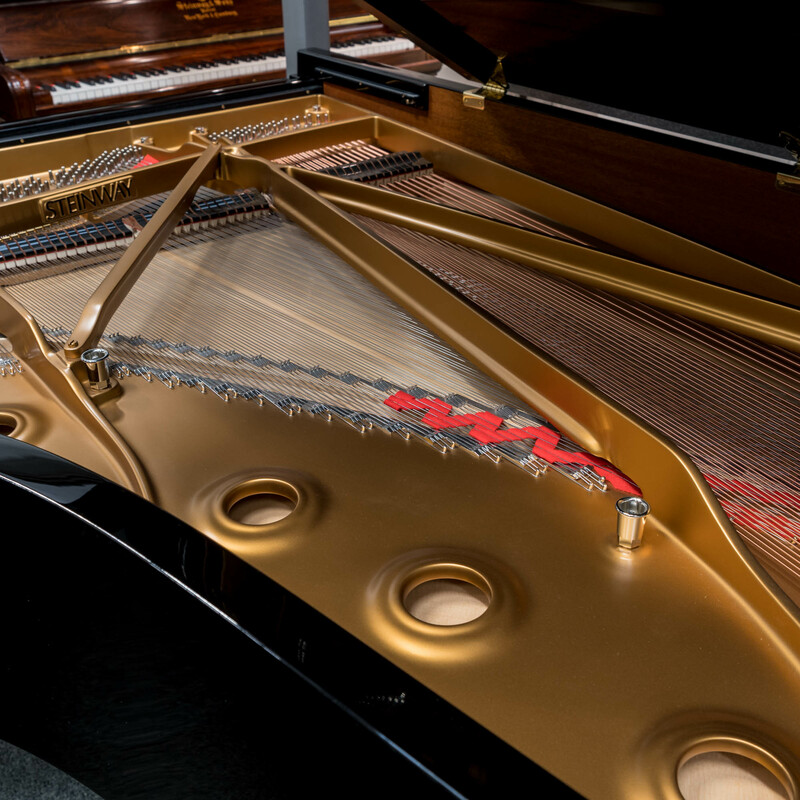 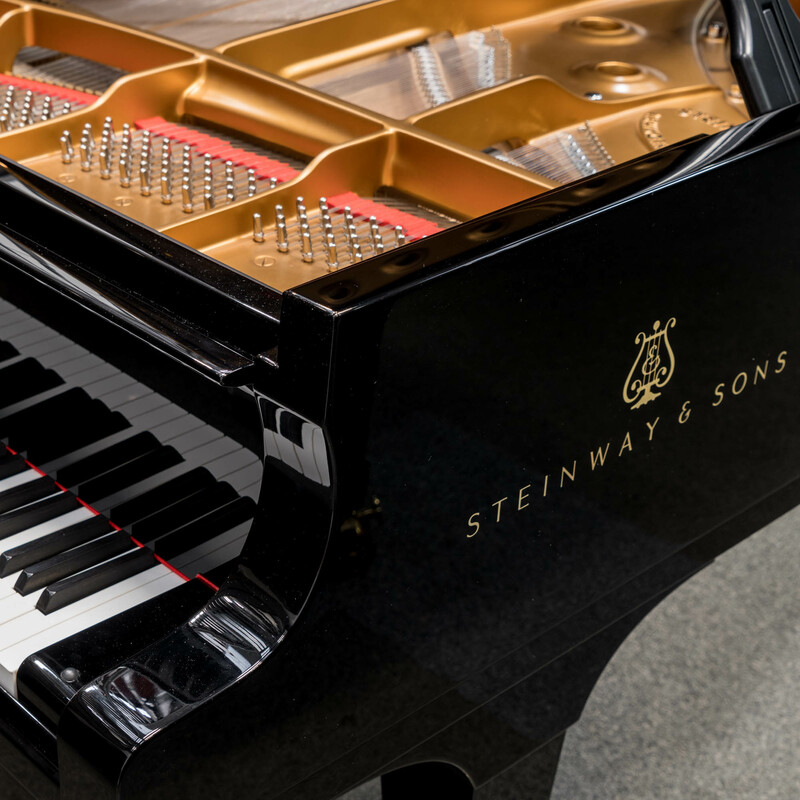 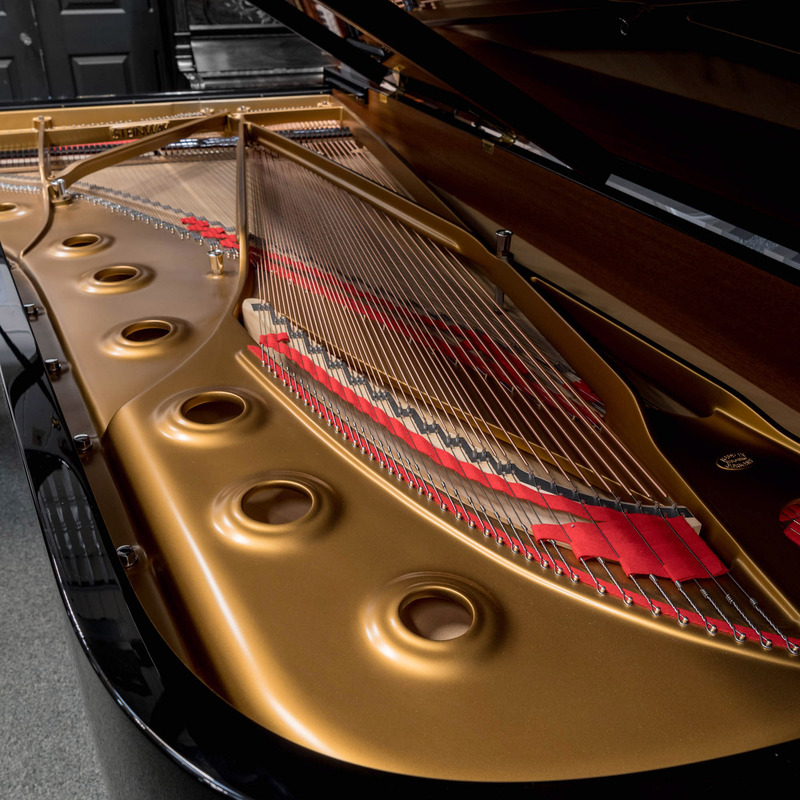 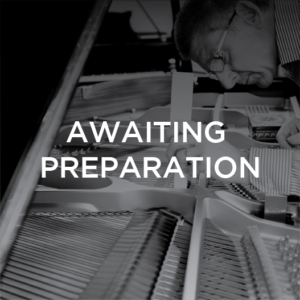 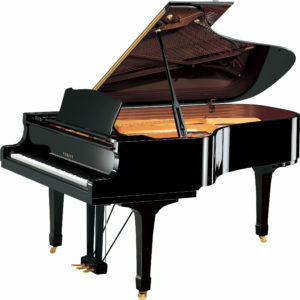 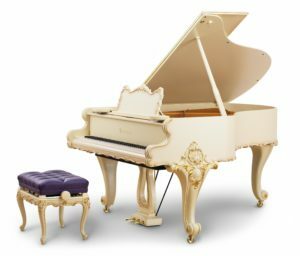 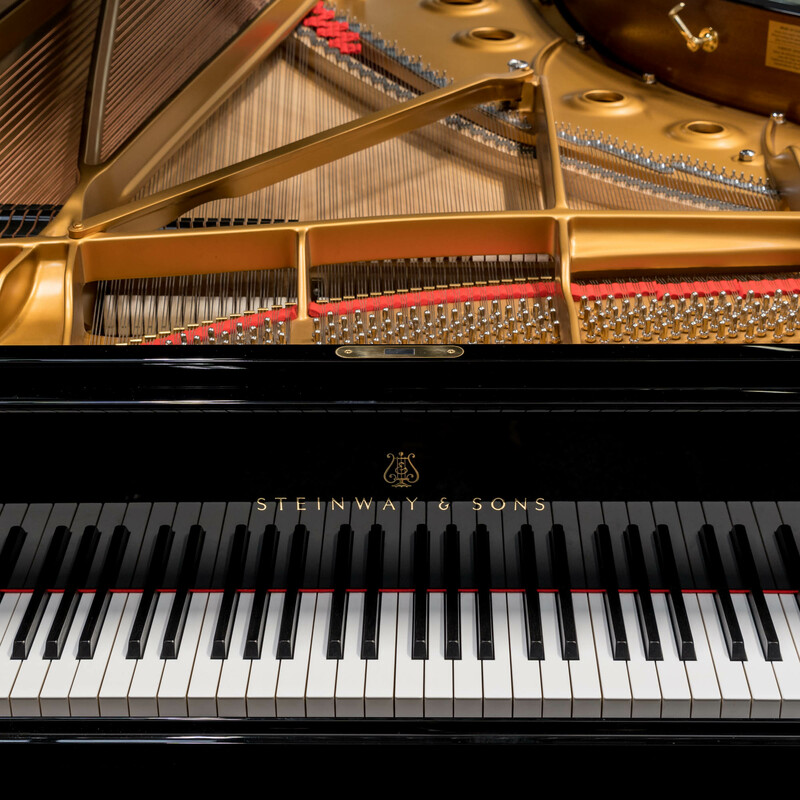 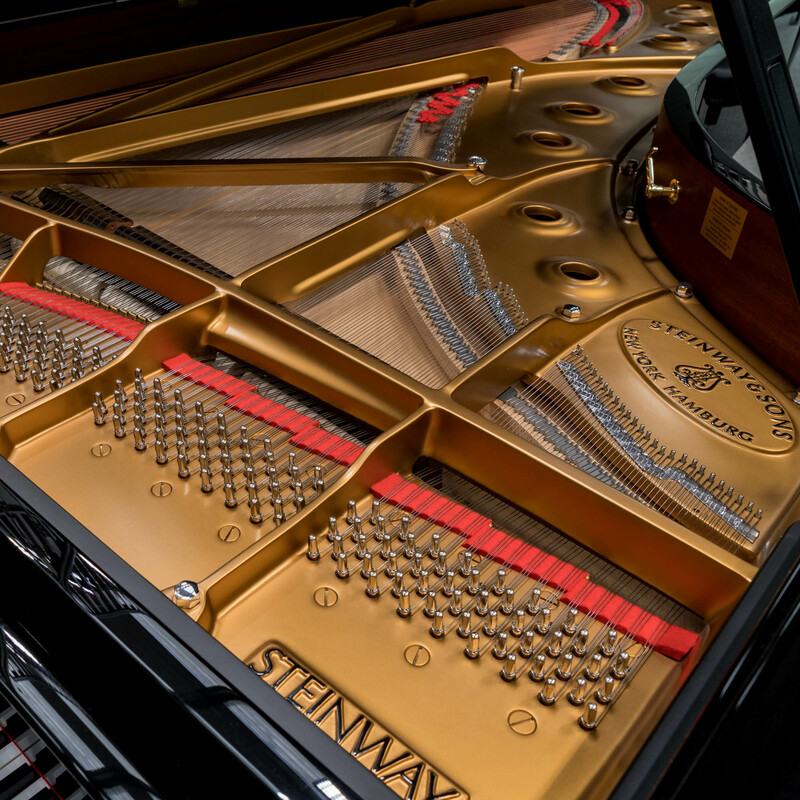 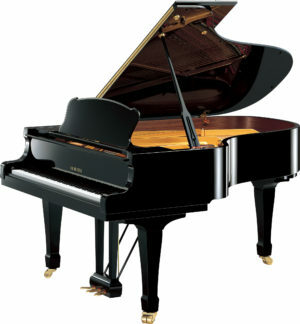 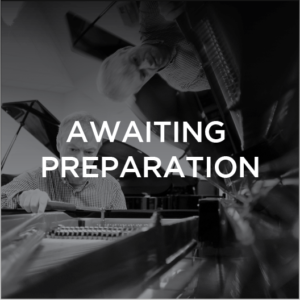 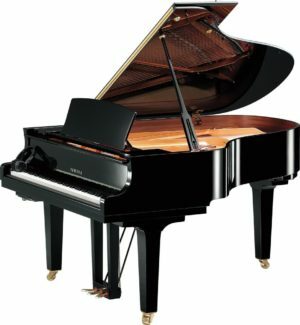 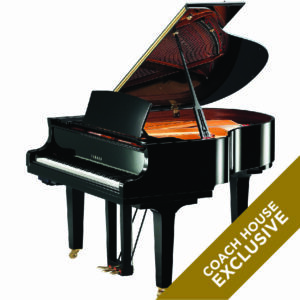 Impeccably set-up by our Steinway trained mastercraftsmen.